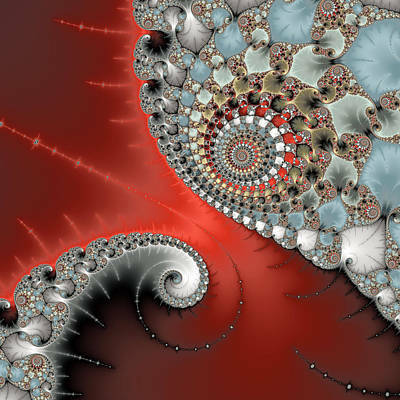 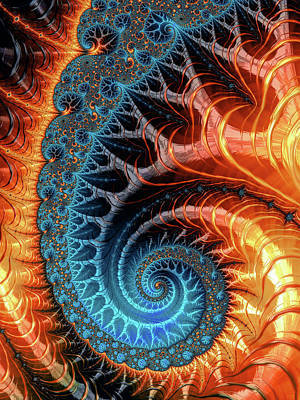 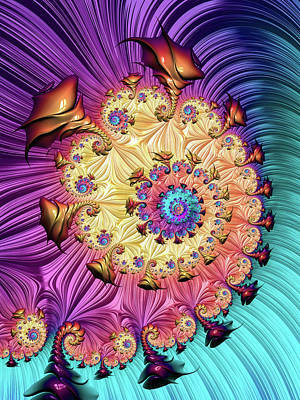 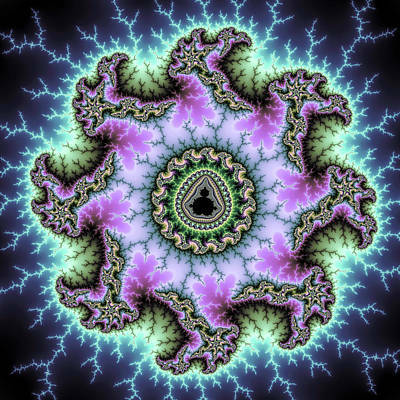 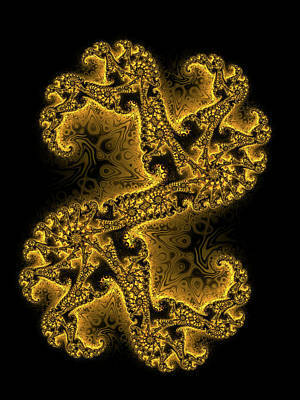 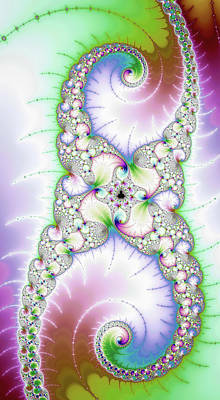 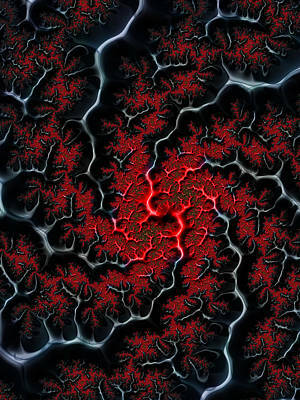 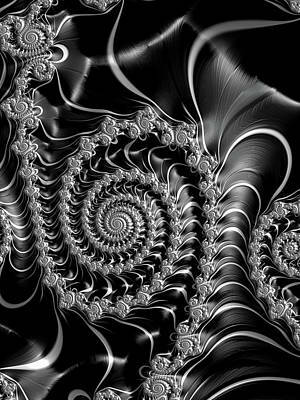 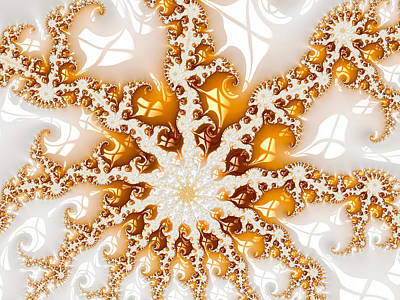 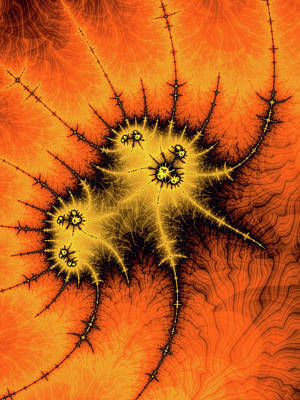 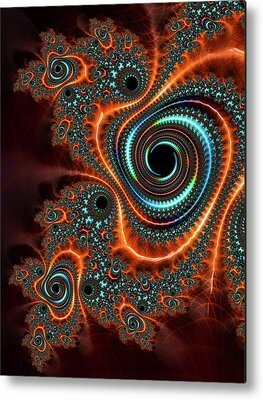 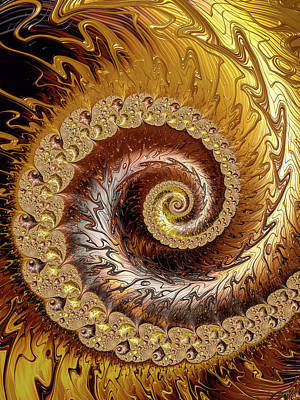 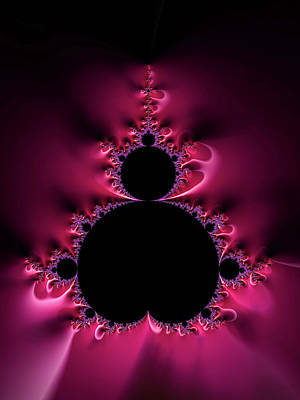 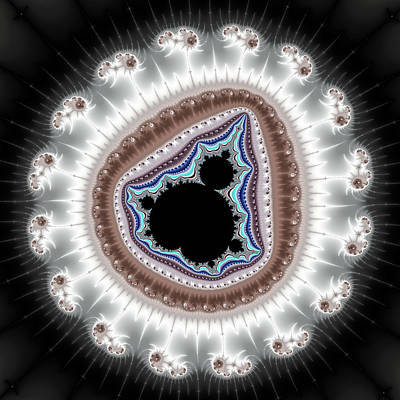 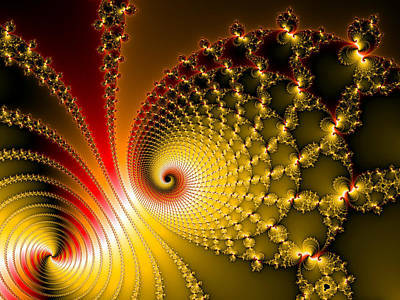 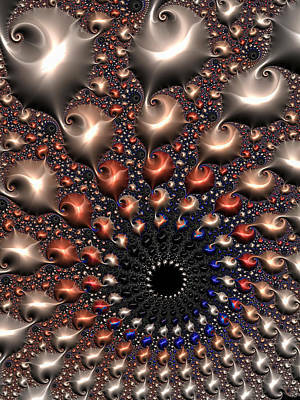 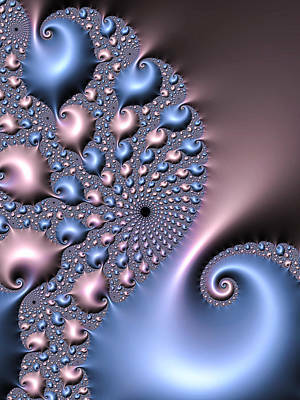 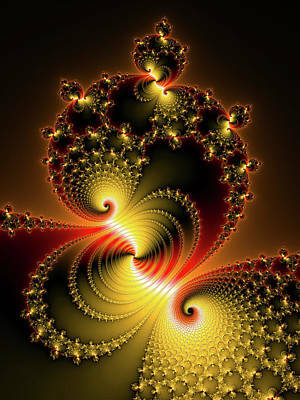 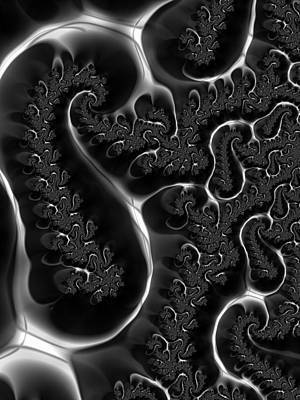 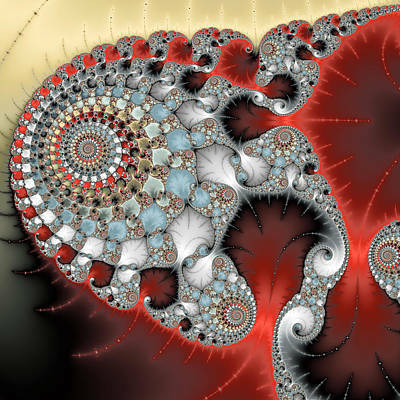 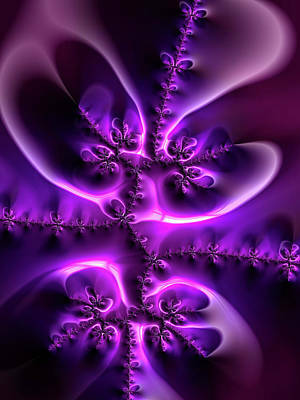 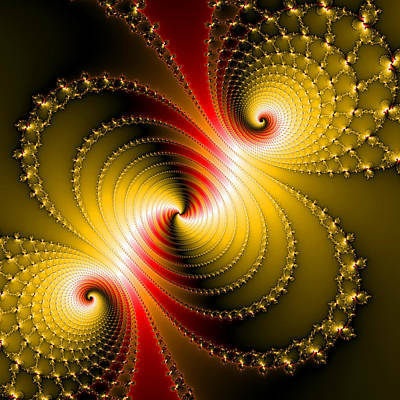 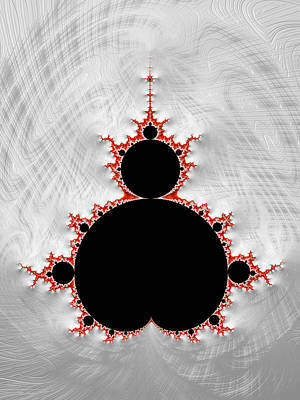 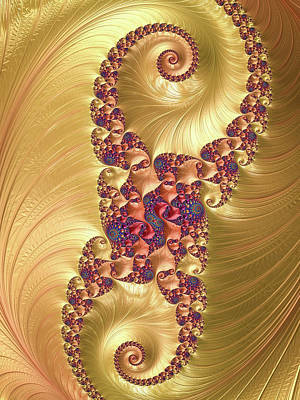 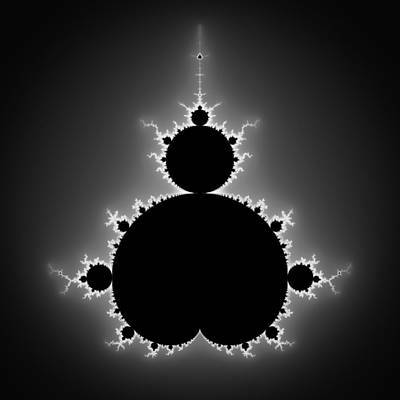 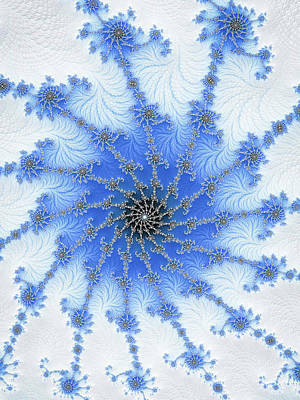 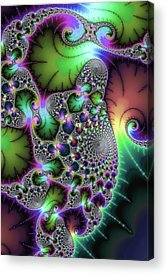 Beautiful decorative Mandelbrot fractals and other fractal artwork in all colors, high quality render, comes out great as large framed art print, metallic print, acrylic print or canvas. 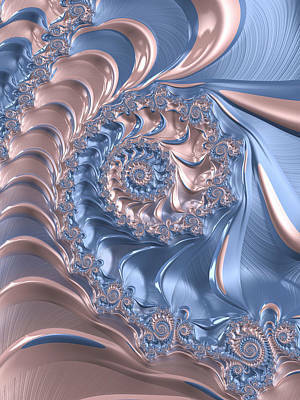 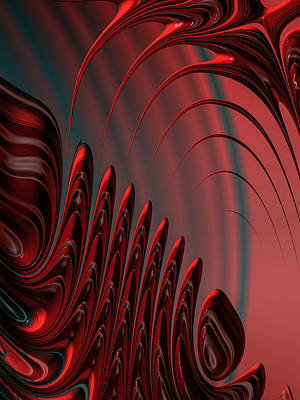 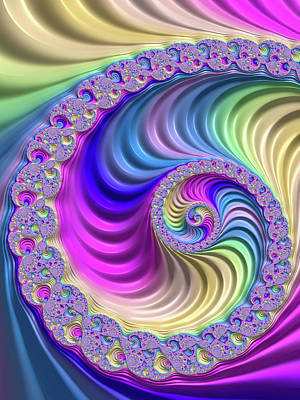 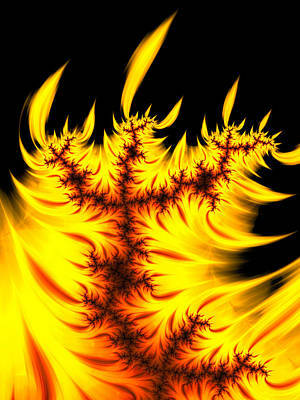 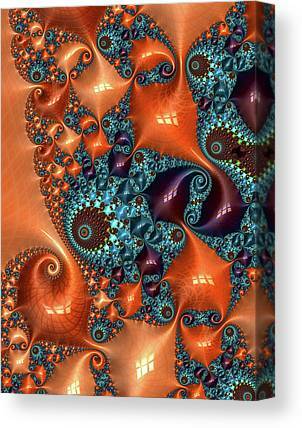 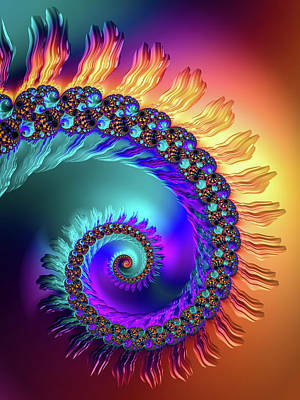 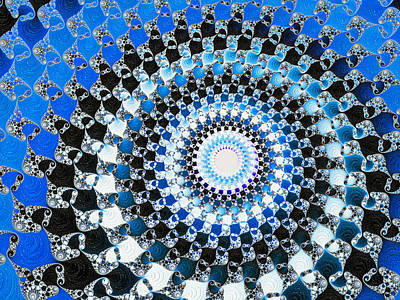 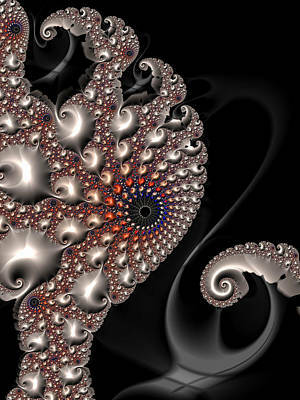 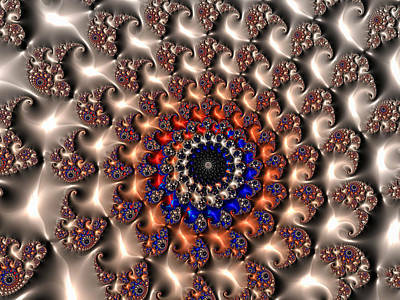 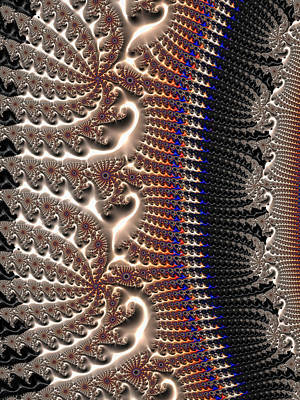 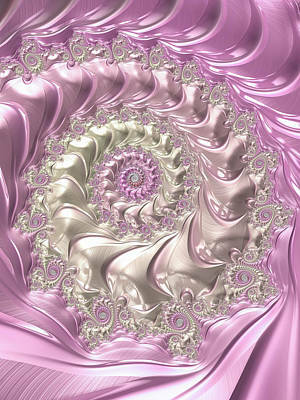 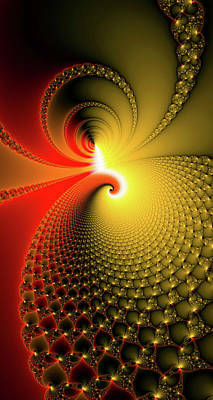 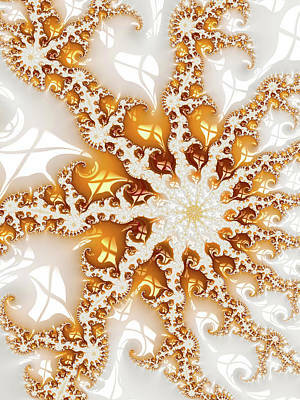 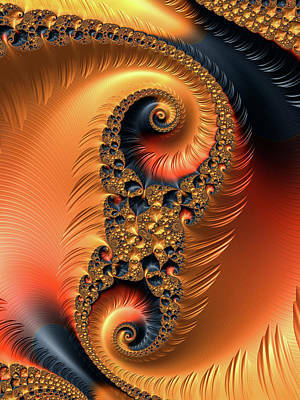 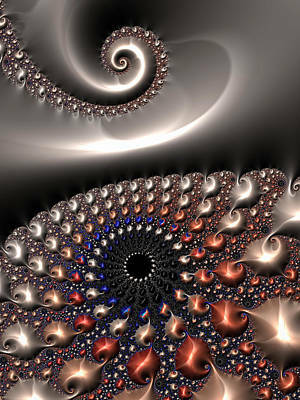 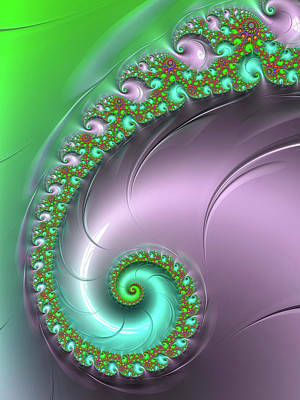 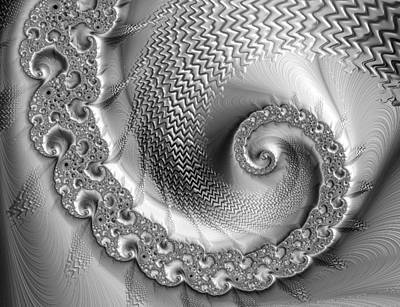 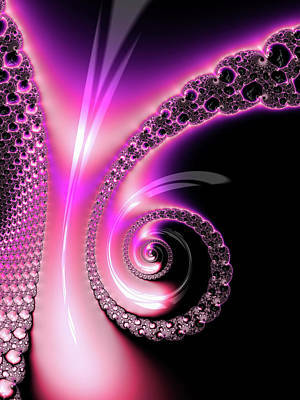 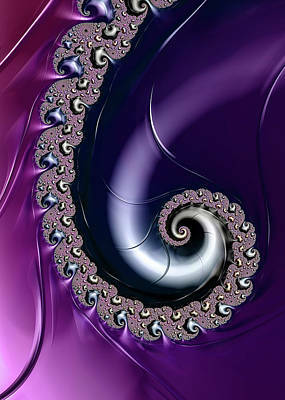 Enjoy cool abstract Math Art for your home or office walls. 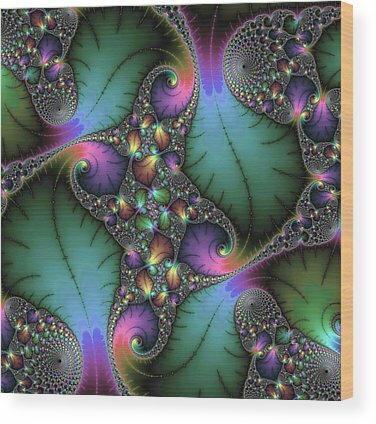 Perfect gift for every Mathematics teacher or student. 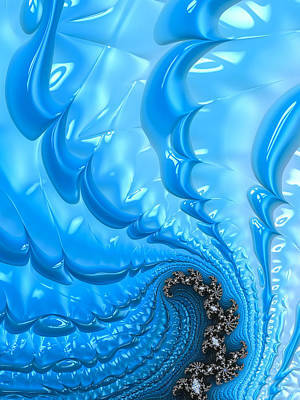 30 days money back guarantee. 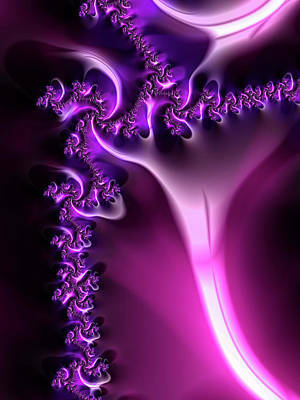 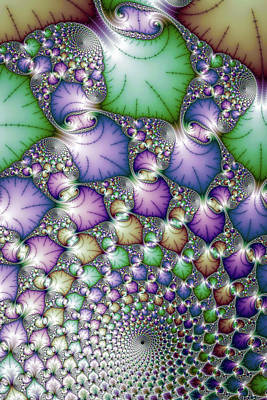 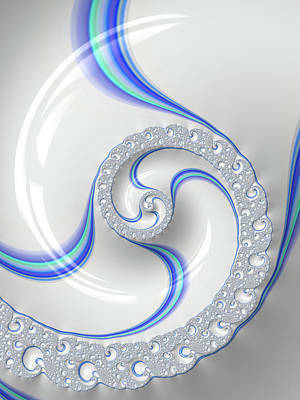 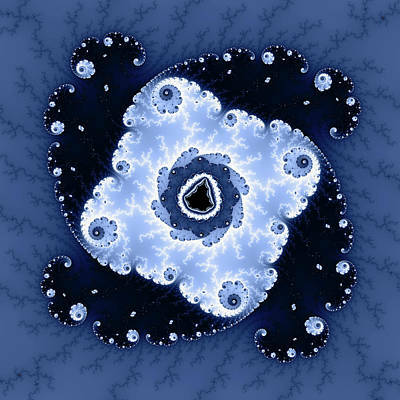 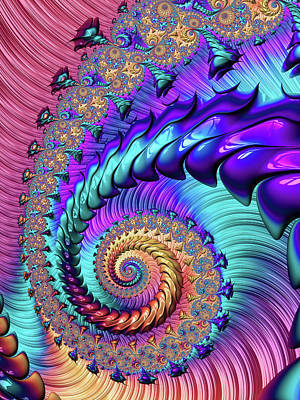 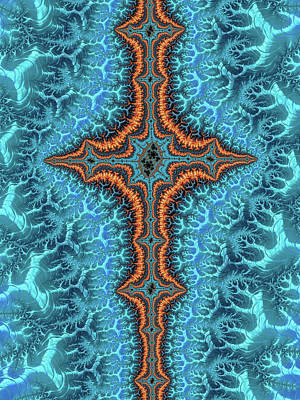 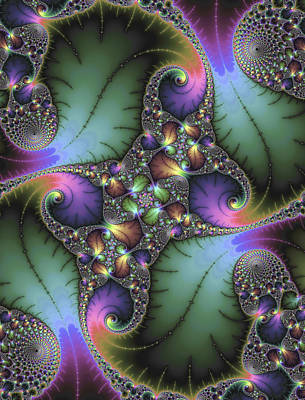 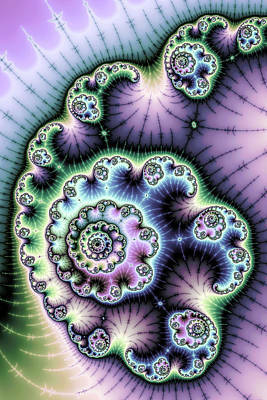 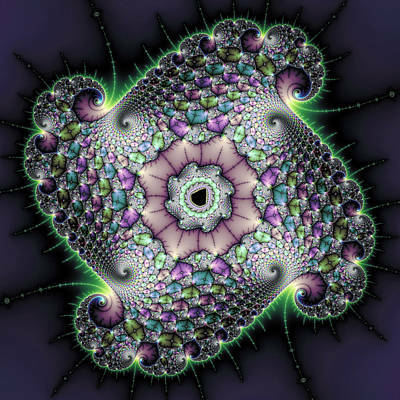 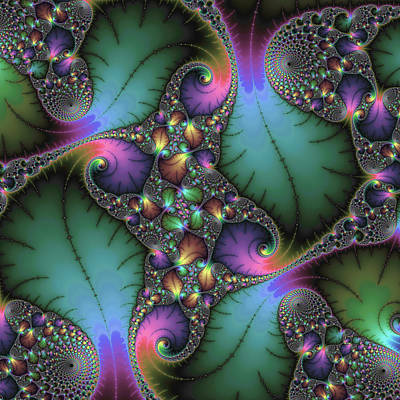 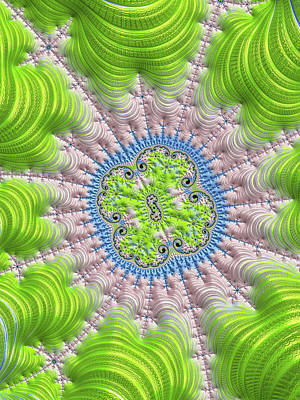 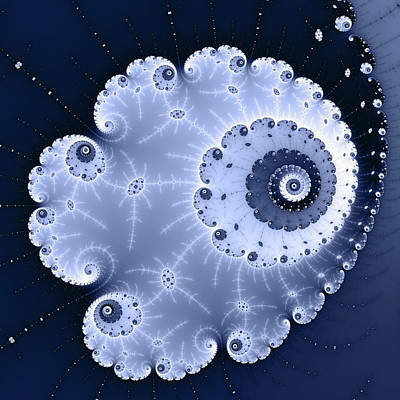 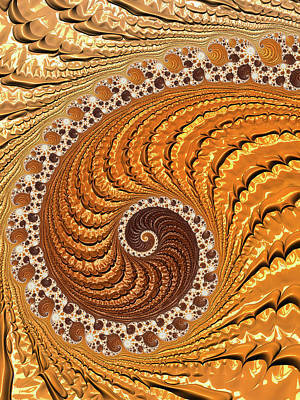 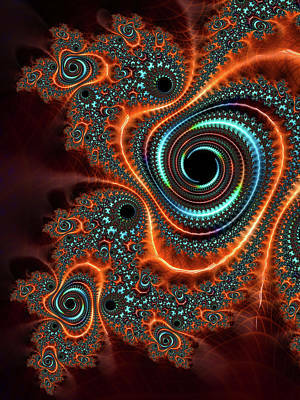 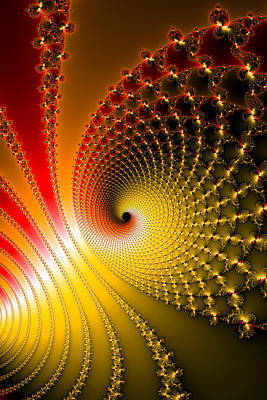 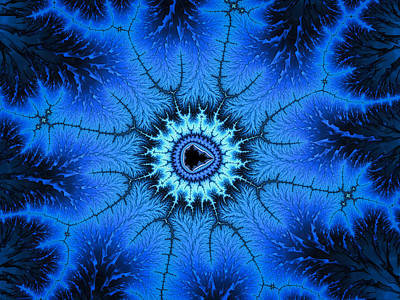 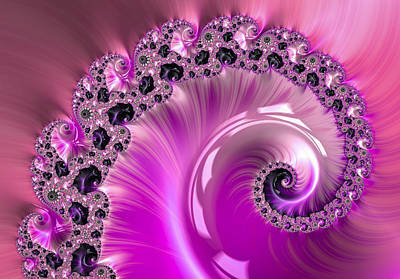 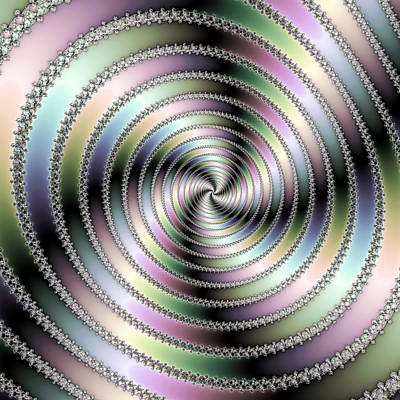 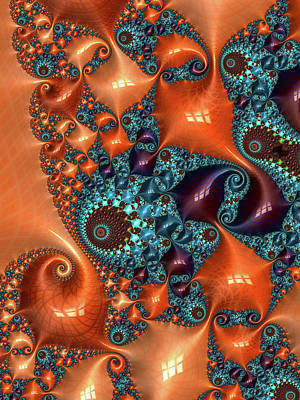 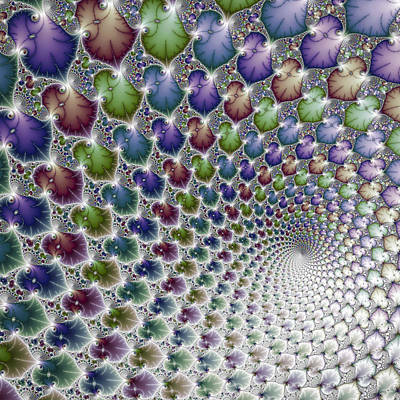 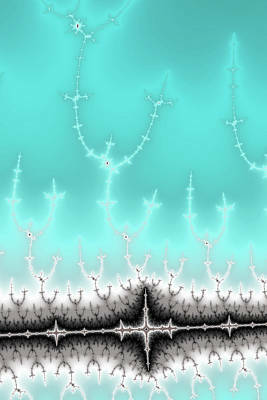 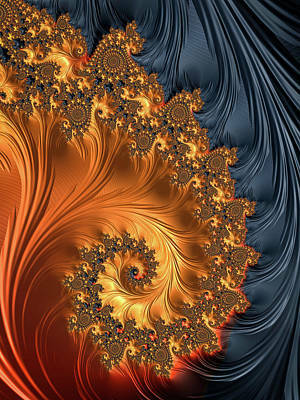 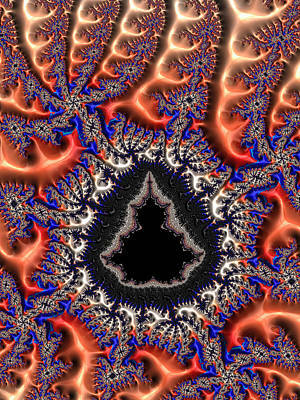 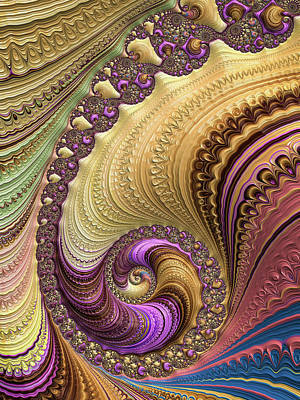 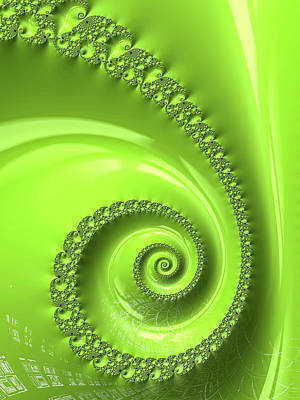 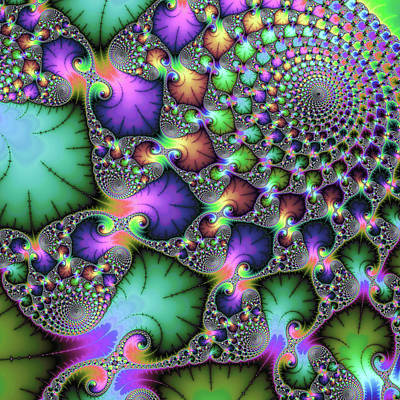 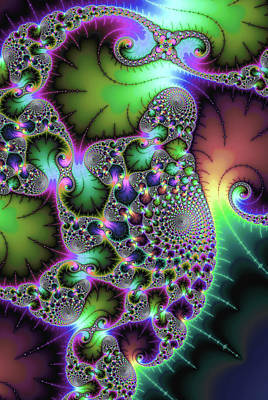 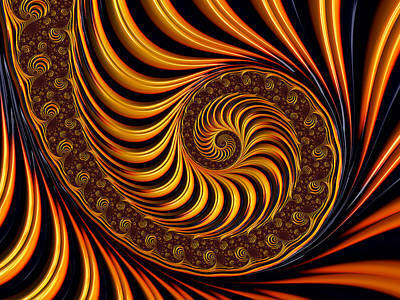 Just click on one of the fractals to see your options!